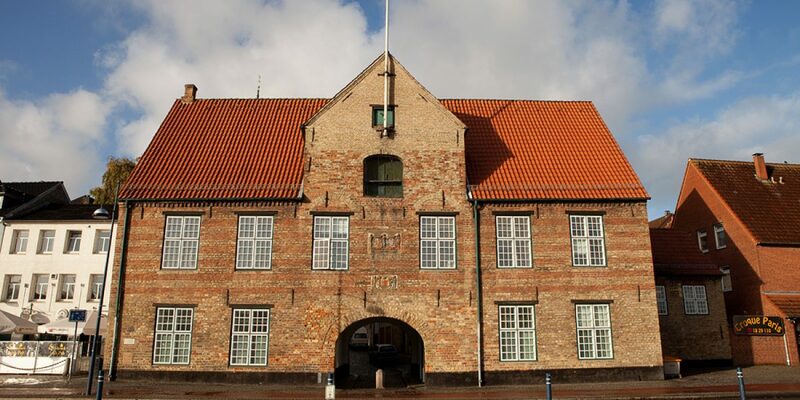 The European Centre for Minority Issues is an independent research center in Flensburg/Germany established by agreement between the governments of the Kingdom of Denmark, the Federal Republic of Germany and the German state of Schleswig-Holstein. ECMI conducts interdisciplinary research and practice-oriented projects in the field of minorities in Europe and offers advisory services on various dimensions of minority-majority relations. Minorities according to the ECMI statutes are national minorities and other traditional (autochthonous) ethnic groups. ECMI operates regional offices in Georgia, Kosovo, and Ukraine. The working language of the Centre is English. ECMI Executive Board, attention to Maj-⁠Britt Risbjerg Hansen ([email protected]), no later than 30 March 2019. You can send your application per email or by post. Interviews with shortlisted candidates will be held at ECMI headquarters in Flensburg in late April/⁠early May 2019. Work for the World Organization of the Scout Movement!